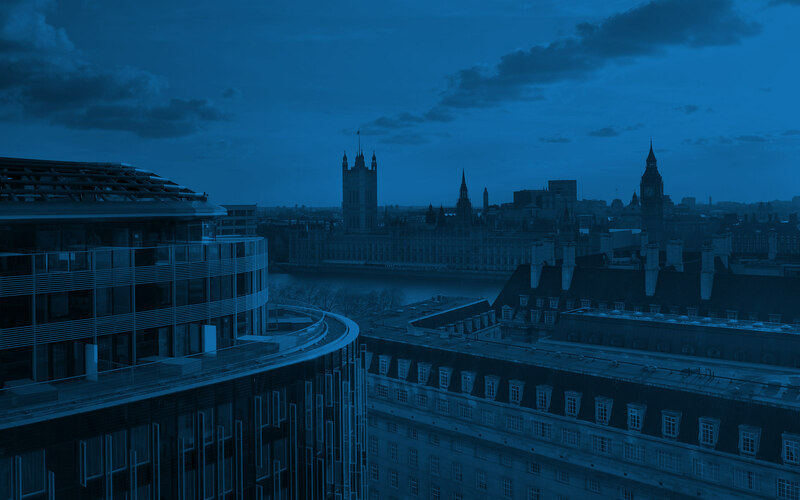 Attendees of the HNCF Media Fight Night 2019 can benefit from this exclusive rate at the Park Plaza Westminster Bridge London. Please book now to avoid disappointment. This discounted rate is available for 20 November 2019. Easily accessible from all London airports. Cancellation must be received 7 days prior to arrival. 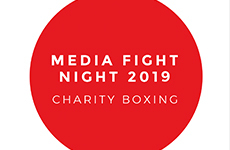 Cancellations made after 7 days and all no-shows shall be subject to a one (1) night cancellation fee at the Media Fight Night Rate and which shall be charged directly to the Event Attendee.